1. High lumen 5050 SMD LED,22lm/LED,60leds/m,high power. 2. 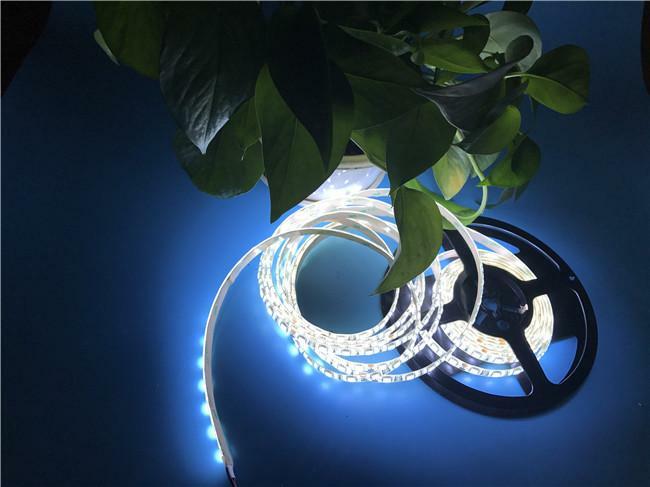 With Silicone IP65 waterproof,can be apply for ourdoor lighting. 3. 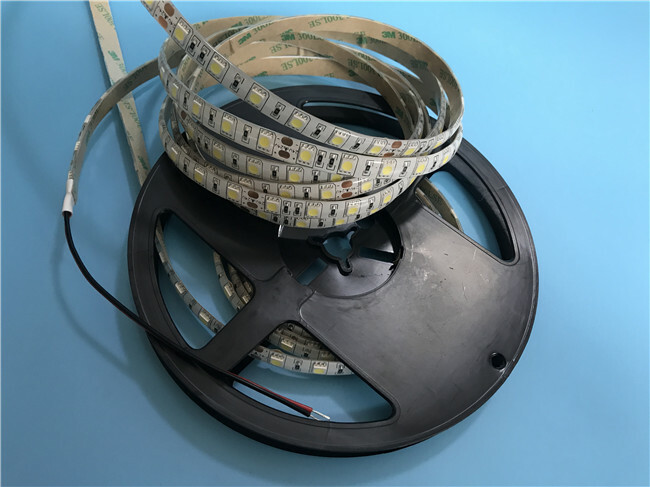 DC12V ,and DC24V,safe low voltage,long lifetime. Vending machine lighting,KTV,hotel lighting,cinema lighting.ect. Back with adhesive 3M tape,easy to install. 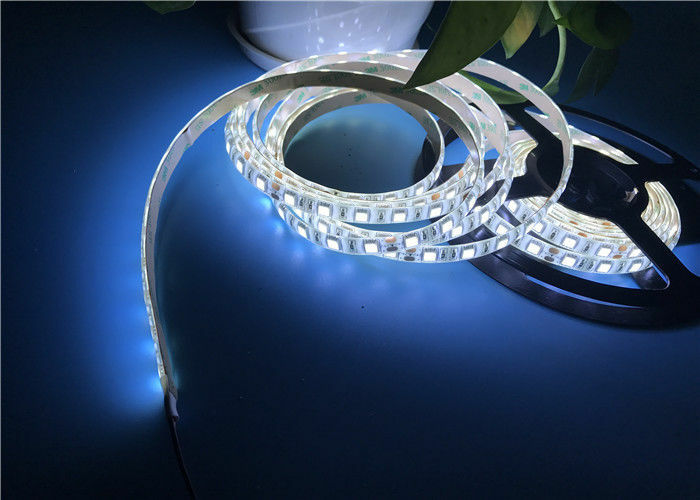 Low voltage,thin,waterproof and safe to use. 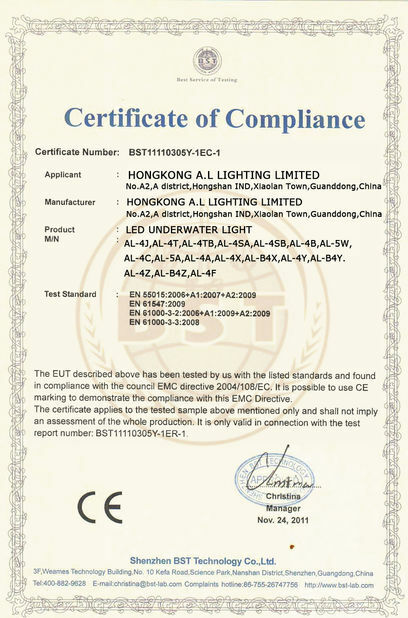 Taiwan Epistar 5050 SMD LED,high lumen,low light degradation,long lifetime. 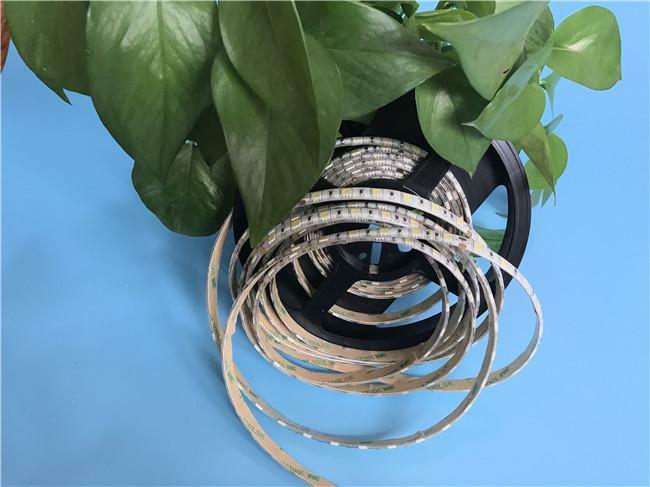 Double side pcb,with good flexibility,insulativity, thermal conductivity,resistance to pressure.